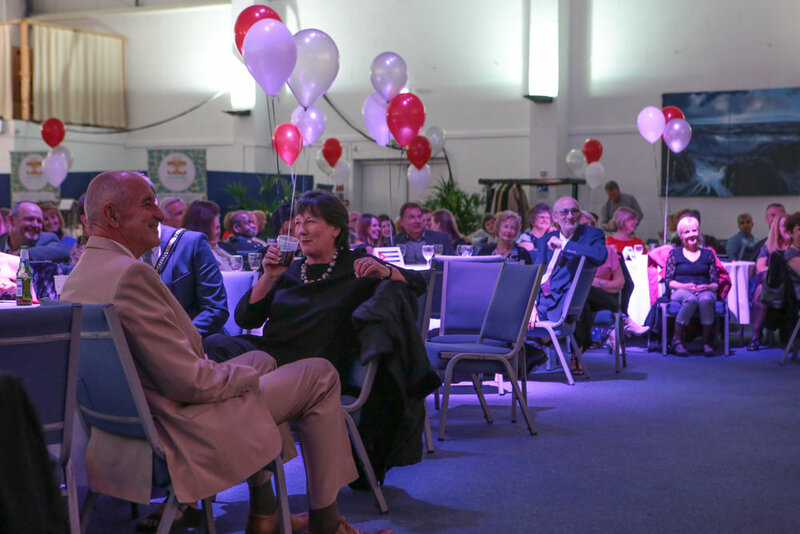 That's right, it's been a whole year since 2016's Welcome Banquet, which raised thousands for Upbeat Communities. That money has been essential to our work with refugees and asylum seekers in Derby. With English classes, social activities, Little Fishes parent and toddler group, Welcome Box visits to new arrivals and a brand new hosting scheme, fundraising is needed more than ever. 21 October at the Riverside Centre, Pride Park. Last year's banquet was a huge success, and this year we're aiming even higher. Karina Martin, our CEO, said "this year's Welcome Banquet promises to be an unmissable night out which will make a huge difference to people experiencing great trauma and loss". Graham Penny (star of Homes Under The Hammer) will return to proceedings as auctioneer, and diners will have a chance to capture the night in a photo booth. This time around, the theme is 'CIRCUS', with aerial performers, fire-eaters and carnival games all featuring. So come, dine, enjoy an unforgettable night and hear about the vital work Upbeat Communities is doing in the city. BIG TOP PERFORMERS, FAIRGROUND STALLS, LUXURY BUFFET, CIRCUS THEMED PHOTO BOOTH, CHARITY AUCTION AND MORE! 21 October 2017. Complimentary welcome drink served from 7pm. Cash bar available. Tickets: Single tickets: £27.50 (including booking fees) or book a table at a discount. VIP tables available.